Robert Naylor died before realizing his full potential and these are probably the only known recordings by him. 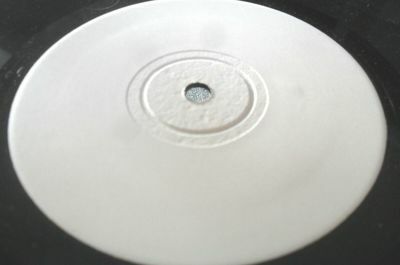 The vinyl shows 4 or 5 noticeable marks on Side 2. Very light marks only on Side 1. These have very little effect on the playing as you can hear from the soundclips below. I do not think the vinyl has been played much at all but does have these marks as noted above. Please note - the clips are VERY low quality mp3 files and the vinyl (mono) will sound much better. Would You Like To Believe?